Becomes Support Delegator, the Malay photographer, @treodecimo. 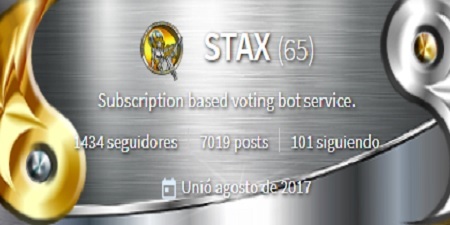 The club has a current voting power higher than 60.000SP, with its own trail. 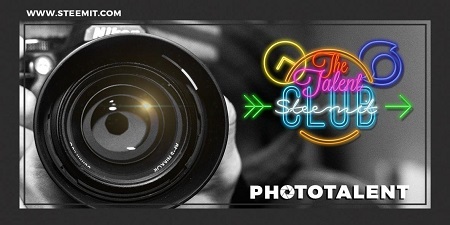 (Click on the images of our members to visit their profiles). 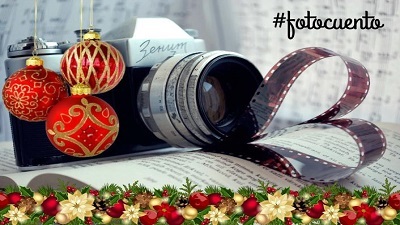 Congratulations to the 10 STEEM winner of our fourth fortnightly raffle, totally free: @adncabrera. SteemPress Vote for their witness here. 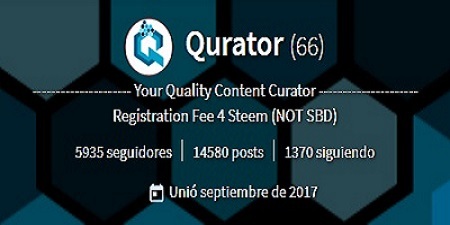 Qurator Vote for their witness here. STAX Know more about them here. 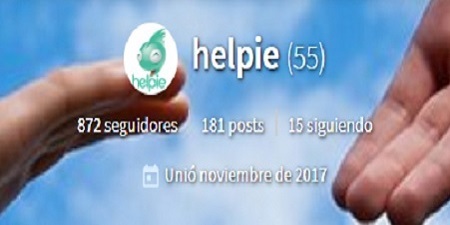 Helpie Know more about them here. 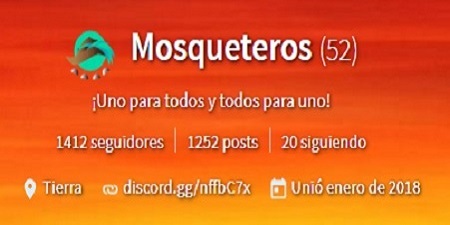 Mosqueteros Visit their Discord server here. 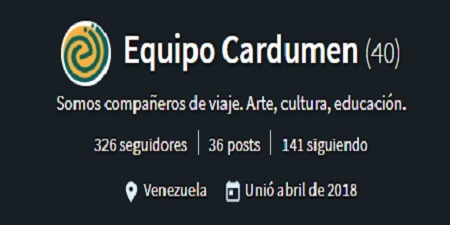 Equipo Cardumen Know more about them here. Autovoters Know more about them here. 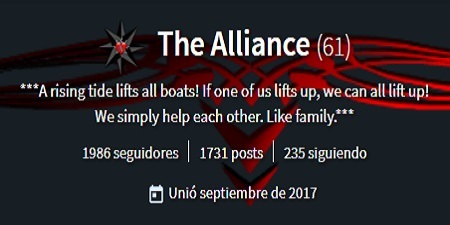 The Alliance Visit their Discord here. 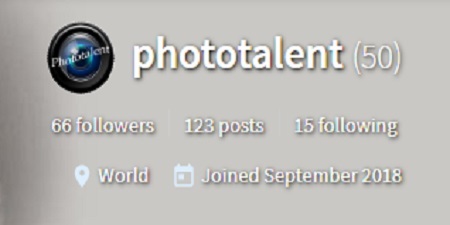 Phototalent Visit their Discord here. 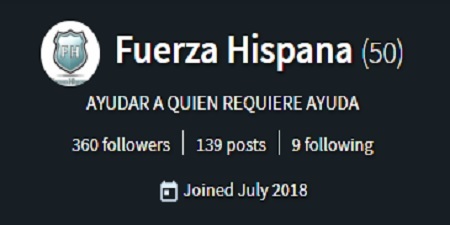 Fuerza-Hispana Vote for their witness here. 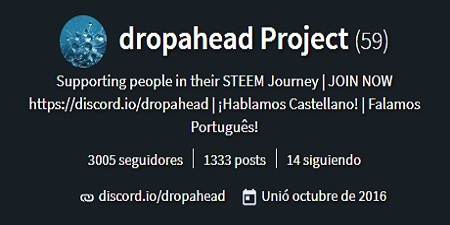 Dropahead Join their Pool Reward here. We are a club with reserved admission rights that brings together the best and most outstanding members of the Hispanic community, giving them voice and vote, since our structure is democratic. 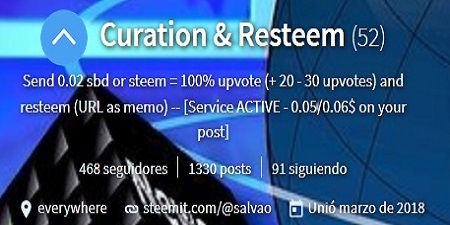 We have created our own collaborative space, helping each other and ourselves, so that we do not have to depend on external votes from other corporations anymore. That is why, among other things, we put a part of our individual SP at the service of a common account, that of the club, with which we can help each other and help other people. If you want to collaborate with us and help yourself and others, visit us in our Discord server and leave us your application for admission! 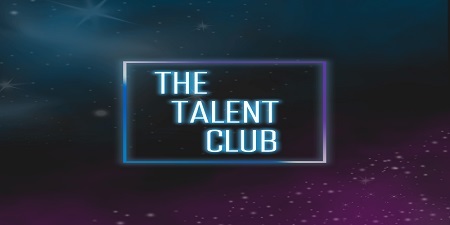 The delegation options that we currently have in the club are: Talent Minnows, Support Delegations, 50SP, 100SP, 250SP, 500SP, 750SP, 1000SP, 2000SP and 5000SP. 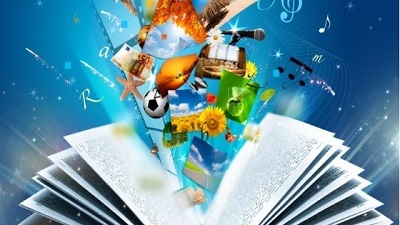 The Talent Minnows membership aims to give financial support to all those small accounts that still can not access our superior memberships; for this we implemented an open delegation model without any obligation and with no preset minimum, at the choice of the applicant. The Support Delegations membership is also an open delegation model but with a preset minimum of 200SP, which allows to enjoy certain advantages of the club but without having to comply with certain obligations. 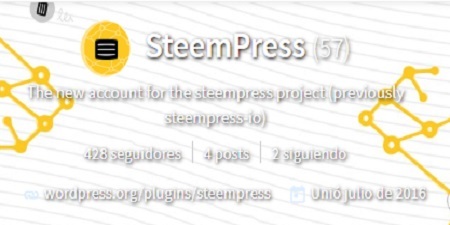 We have a lottery service, totally for free, in which we draw 10 STEEM among any Steemit user who signs up in the lottery channel that we have enabled on our Discord server.